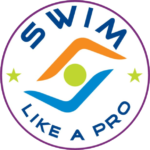 Two of the most active triathlon teams in Central Florida have joined forces to provide you with the best coaching, training, equipment, and gear! 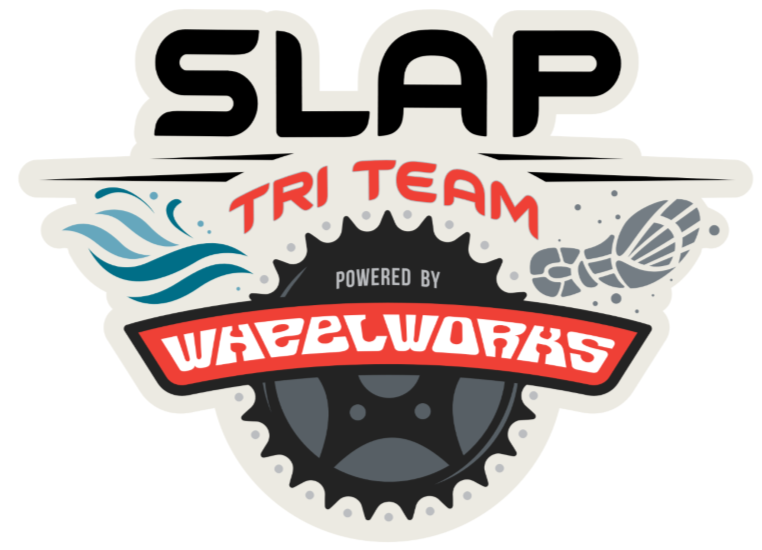 The SLAP Tri Team website outlines all the details, benefits, and perks of being a #SLAPPER! Come join the fun! Swimming is a very technique-oriented sport. The SLAP Coaches are here to turn your struggle into success in the water. We can help at every step...from learning how to swim to setting PRs. Our favorite group of all! Led by Coach Morgan, the SLAP Youth & Junior Team is a triathlon team for kids 18 and under based in Central Florida. We offer group training, summer camps, personal coaching, and support at local kids events.